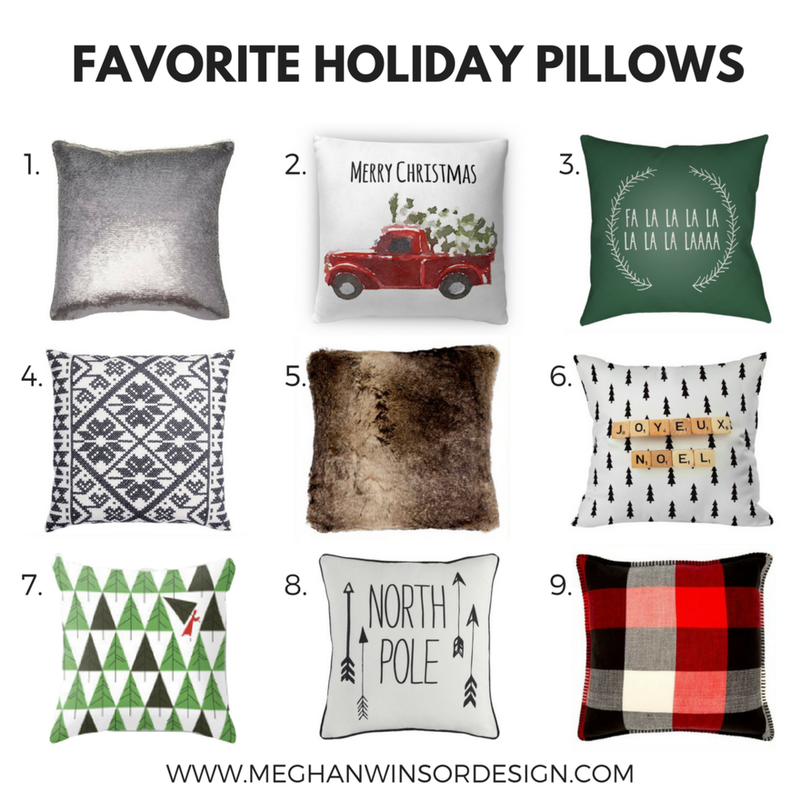 I've had a bunch of requests from my lovely followers who are looking for holiday pillow recommendations! I've gone through a bunch of websites and picked out my absolute favourites! You can mix and match any of the pillows below for any type of look! Sources and links are on the flip side! Any other requests for Christmas decor?? I'm always up for suggestions! Comment below! BENJAMIN MOORE'S COLOUR OF THE YEAR 2018 IS..
Benjamin Moore has officially announced its 2018 Colour of the Year, and nobody saw it coming! 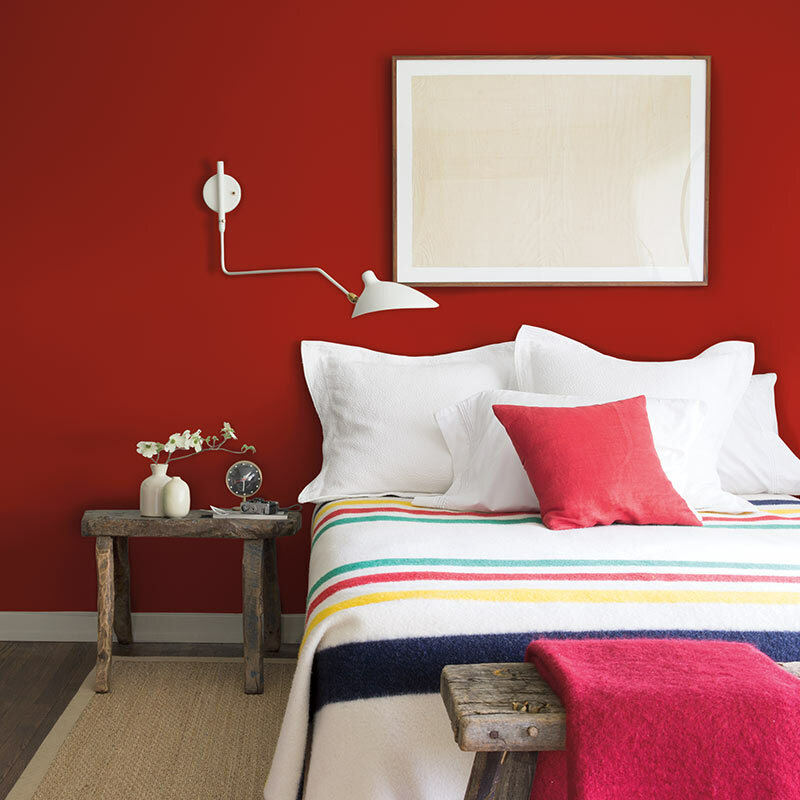 After researching design trends for the past year in furniture, art, fashion, and architecture, the design team at Benjamin Moore have decided that the colour of the year is a vibrant, rich red! Ellen O’Neill, Director of Strategic Design Intelligence at Benjamin Moore says "Strong, radiant and full of energy, Caliente AF-290 is total confidence. It is pleasing, passionate and makes people feel special, like 'red carpet treatment'. Whether used as one note or on four walls, the spirited personality of red turns heads signaling surprise and adventure. The eye can't help but follow its bold strokes." I find the colour to be sophisticated, bold, and classy. It’s a fabulously rich colour for a bedroom, entryway or living room and it would definitely give a luxurious feel to any space. What do you think of this beautiful shade of red? Are you loving this choice?